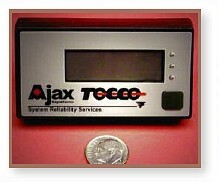 Often Ajax TOCCO’s SRS group is called upon to solve uptime problems by implementing upgrades to existing induction systems. We work with you to devise a plan for solving the weakest link of the reliability chain. 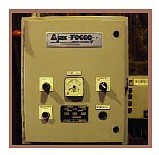 Upgrades include engineering, materials, and field service installation/test. 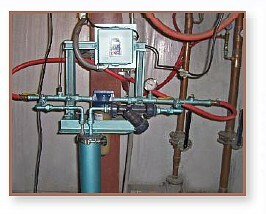 Side Mount Water System: Preassembled ready for mounting on or near any existing power supply or heat station. Ground Detector Assembly | Coil Cycle Counter was developed as a way for customers to measure coil life. 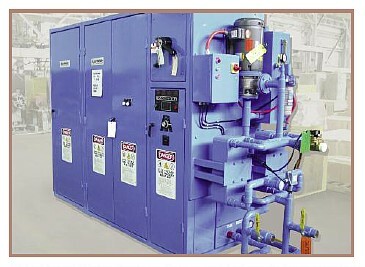 Dual Deionize and Sediment Filter Assembly can be added to any existing water system.